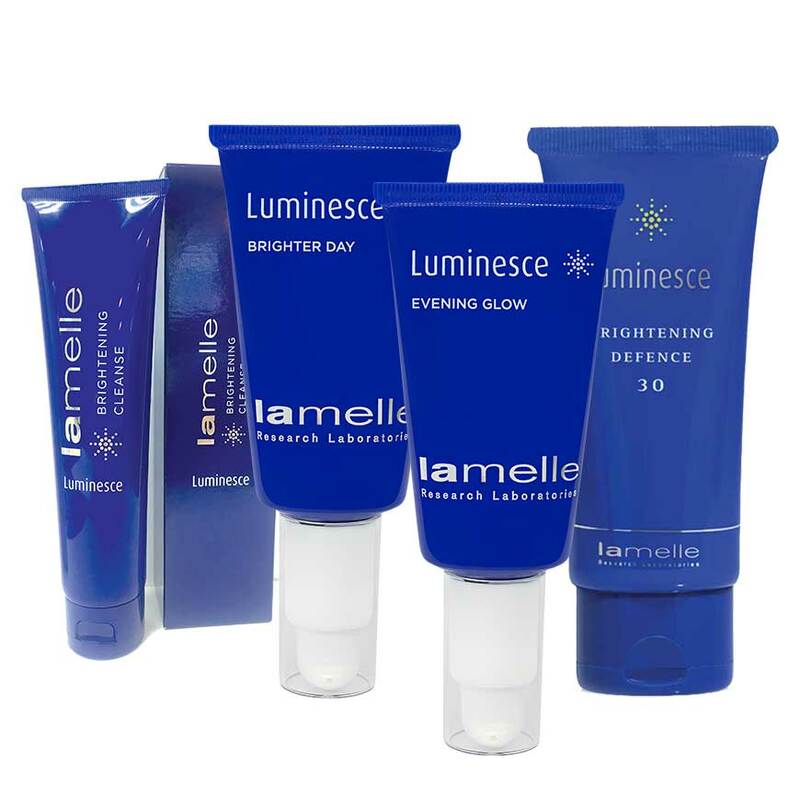 The Lamelle Luminesce range is the most advanced pigmentation range and is the first product range to use bio-mimicking peptides. 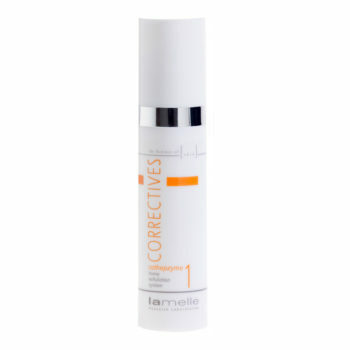 Combined with conventional skin brightening ingredients – this scientific formulation inhibits the production of pigmentation. 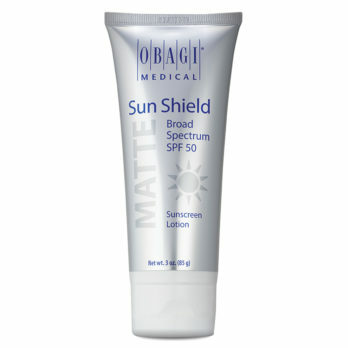 Safe to use on all skin types. Luminesce Brighter Day is a light but luxurious day cream. 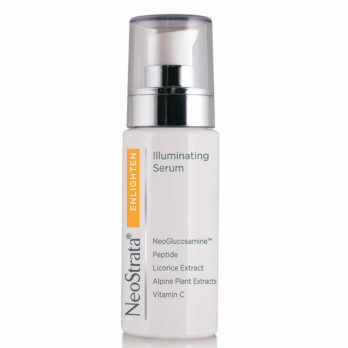 The product contains the peptides that block the eight steps in pigmentation inhibition. 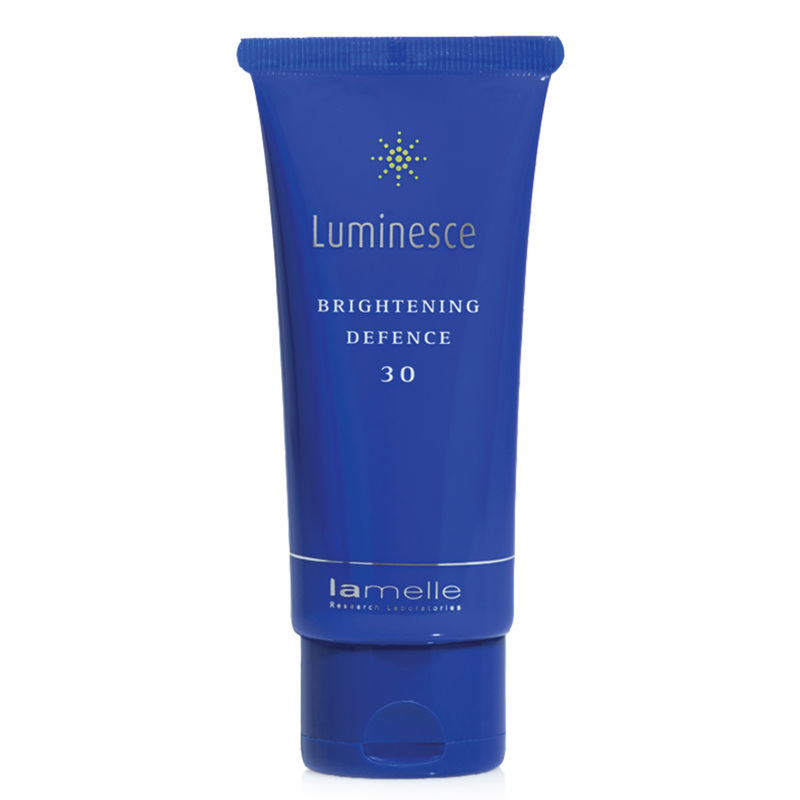 Brighter Defence 30 is a sunscreen specifically produced for skin with hyper pigmentation. Luminesce Evening Glow contains the same amount of pigment inhibiting peptide as Brighter Day, which is combined with Retinol (Vit A) and other exfoliating ingredients in a slightly richer formulation. 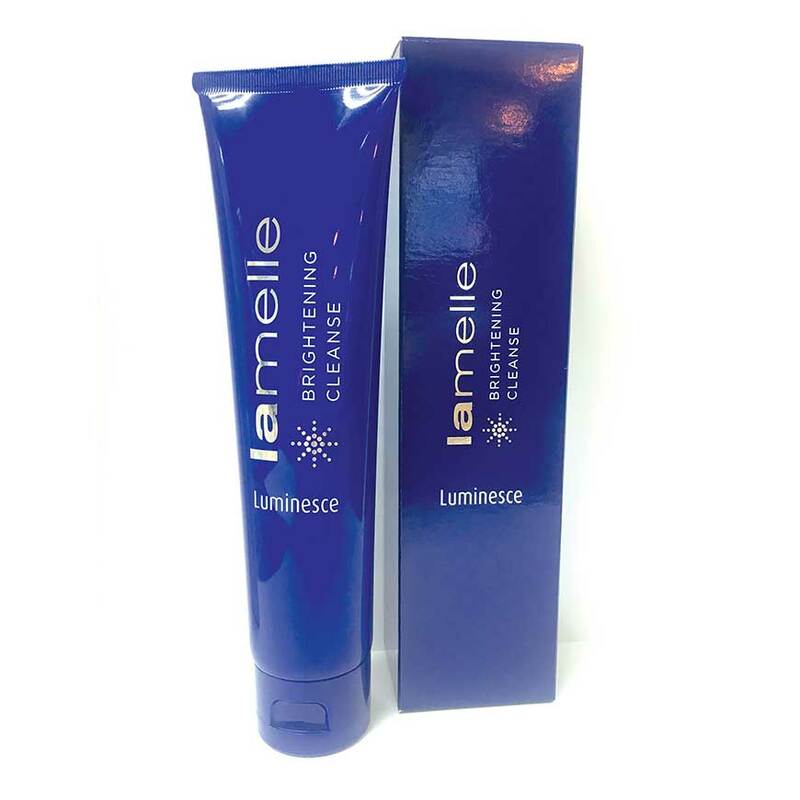 Luminesce Brightening Cleanse is a soap-free foaming cleanser that thoroughly yet gently cleanses the skin. The Lamelle Luminesce range is the most advanced pigmentation range and is the first product range to use bio-mimicking peptides. 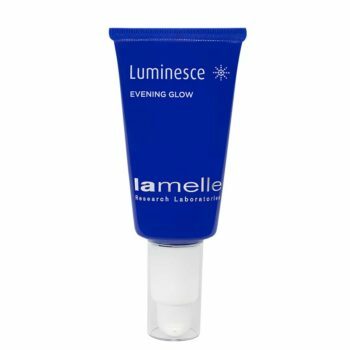 Combined with conventional skin brightening ingredients – this scientific formulation inhibits the production of pigmentation. Safe to use on all skin types; Luminesce has no harmful effects and inhibits eight steps in the primary pigmentation production pathway. Using a combination of pigment inhibiting peptides with conventional brightening ingredients, our aim is to inhibit over production of pigmentation. Luminesce is safe to use on even the most sensitive skins. 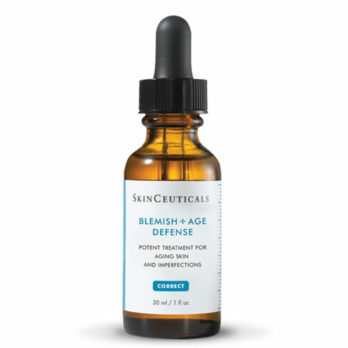 This product range is designed to treat Melasma – commonly called hormonal pigmentation – post inflammatory hyper pigmentation which is associated with acne. 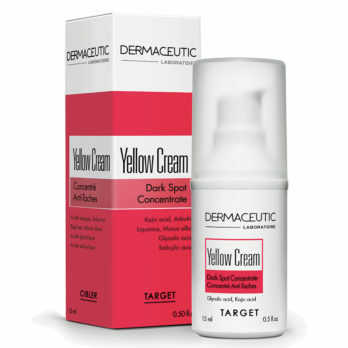 More than this it also treats solar pigmentation, which as the name suggests, is caused by the sun. The ingredients in the product range also have an anti-inflammatory effect on the skin and the peptides stimulate the skin to treat ageing.